This is really a multi-billion ringgit question. Since MH370 flew to the great Indian ocean, the share price of MAS also went that deep down under. 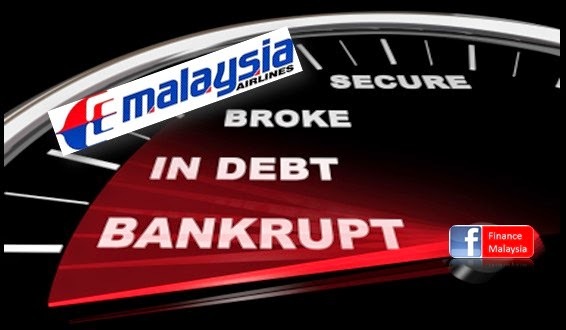 It has fallen to as low as RM0.15 on 19th May 2014, the lowest level in at least 10 years. It was the most actively traded penny stocks in Bursa Malaysia for past few days. What should be the best solution for MAS ?